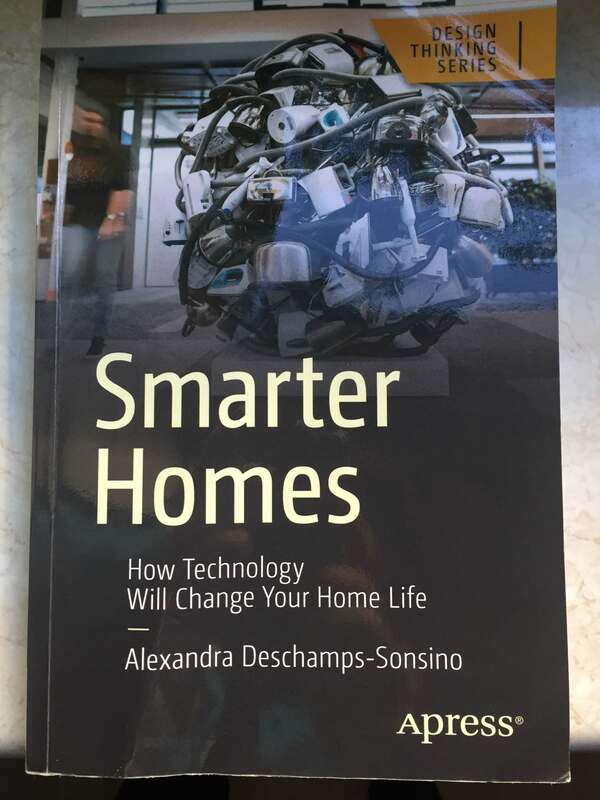 At a recent IoT Hessen meetup in Frankfurt, where Alexandra Deschamps-Sonsino presented her brand-new book Smarter Homes, she told the audience that writing a book had been an item on her bucket list for a long time. So when she received an offer to write a book on smart homes from a publisher, she gladly accepted. If you’ve read the book, you might agree that “an item on a bucket list” is a massive understatement. If you haven’t, here is why you – spoiler alert! – should check out this very smart book on smart homes. 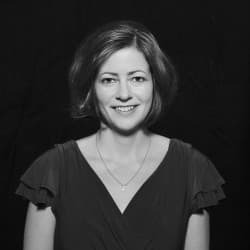 Alexandra Deschamps-Sonsino (@iotwatch on Twitter) is what people like to call an influencer in the IoT domain. 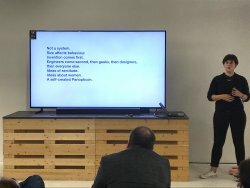 An interaction designer, entrepreneur, and astute observer of the IoT market, she has brought together countless IoT entrepreneurs and connoisseurs at her IoT London meetup (@iotlondon on Twitter) since 2011. She was named first in a list of 100 Internet of Things Influencers by Postscapes in 2016 and among the Top 100 Influential Tech Women on Twitter in 2014, according to Business Insider. 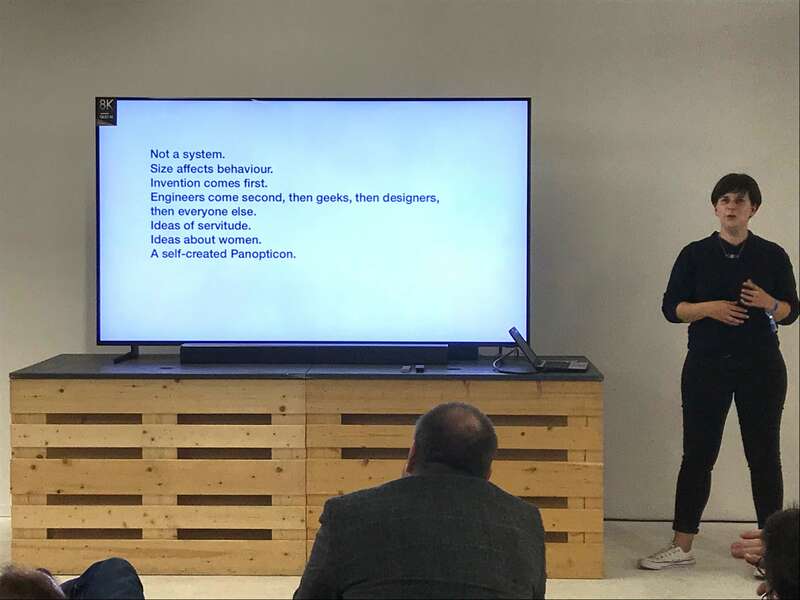 She was co-founder and CEO of Tinker London, a smart product design studio that brought the Arduino from its birthplace Ivrea (Northern Italy) to London. Speaking from a personal point of view, Smarter Homes totally changed my perspective on the smart home domain and consumer technology as a whole. Only a few paragraphs into the book, the scales started to fall from my eyes and I could see some of the problems of the current smart home domain (apart from the usual “too expensive” argument) and technical innovation in general. I’d always thought that “smart home” was a pretty clear-cut concept. But reading this book, I realized that the term, as it is (over-)used today, is a rather empty buzzword: how should smart home devices interact with each other, and with the user? What are the user’s expectations in the first place, and what are their individual definitions of “home”? Where’s the line between a helpful ‘servant’ and a useless gadget? These are some of the questions that popped up in my mind while reading Smarter Homes. Deschamps-Sonsino’s book doesn’t answer all of them, but, much better, it helps smart home enthusiasts make up their own minds by providing the socio-economic, historical, architectural and aesthetic context, thus filling significant knowledge gaps in the smart home field. One thing Smarter Homes illustrates particularly well is the fact that user-centric design is only possible if we familiarize ourselves with the history of the home space, the collective memory and archetypes (Siri and Alexa as female servants, anyone?) associated with it. We need to focus on the user’s cultural heritage in order to design useful and meaningful products. Science-fictional playfulness and pure technophilia are not enough to increase the users’ acceptance of smart home devices. It is, after all, quite revealing that the smart home movement, originally termed “Smart House” by a 1984 research consortium, “does not come from the computer sector” (p. 73) even though “communicating chips” are mentioned in a 1988 publication on the smart house vision. What’s more, the concept emerged long before the term “Internet of Things” was coined by Kevin Ashton in 1999. Deschamps-Sonsino shows that our relation to the home space, including its appliances and furniture, is deeply rooted in tradition and history – and it has significantly changed over time, during which the home has taken various roles: from a mere shelter to an extension of factory efficiency, a parallel-world sanctuary, and a lifestyle representation of modern individualism. The author shows how the role of the home space has evolved from the dawn of industrialization (in England) until today, taking the reader on a journey through political, sociological, economic changes (scientism, Taylorism and “home economics”, which, ironically, paved the way for feminism), technological inventions (electricity, telephones, radio, television, microwaves, the internet,…), and finally privacy issues and data breaches, all of which immediately affected the (smart) home. Among other things, these changes resulted in three major paradigm shifts concerning the home space from the pre-industrial to the postmodern age: dedicated bathrooms, separate bedrooms, and furniture pointed toward television. In short, the (smart) home has never been a closed system, but always inextricably linked to the political and sociological climate it was embedded in. Although the book focusses mainly on the United Kingdom and the United States, these observations probably hold true for other cultural contexts as well. Ironically, the concept of the smart home is helping us free ourselves from home-centric economic dynamics. We are slowly reconnecting with communities of small, local entrepreneurship and city-based economies and behaviors of the pre-industrial era. Technology companies striving for a piece of the smart home and IoT market should read this book – and take this statement as advice. Diana Kupfer is a Community Manager at codecentric AG. She has worked as a tech journalist, translator, and copywriter in IT. She organizes the IoT Hessen meetup.